When you need to get insured, you don’t have to leave the office. Simply use our online assessment tool and you’ll get insured in a snap. Get a quote today! Our application process makes it easy for anyone to get insured in a snap. All you have to do is use our online assessment tool to get a quote, pay online and get insured. What’s even better is that you can do it from your smartphone. Get insured anytime, anywhere. To ensure that your diagnostic imaging centers have the right coverage, we create insurance plans that are unique to individual businesses. This allows us to provide better coverage but lower monthly fees than traditional insurance policies. Bad credit score? Lawsuits? Don’t worry, we've got you covered! We protect your business according to your needs and make sure that you have the right coverage. Get a quote today! 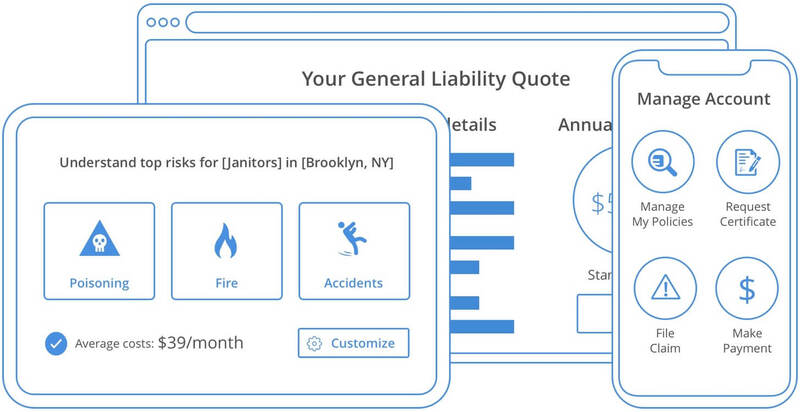 General Liability insurance is one of the most important coverages for your business. This insurance policy can help cover the claims against your business for third-party bodily injury or property damage, advertising injury, reputation harm, and other related risks. Without this insurance policy, you’ll have to pay for the cost of these claims from your business and personal assets. Commercial Auto insurance covers the vehicles owned by your business. 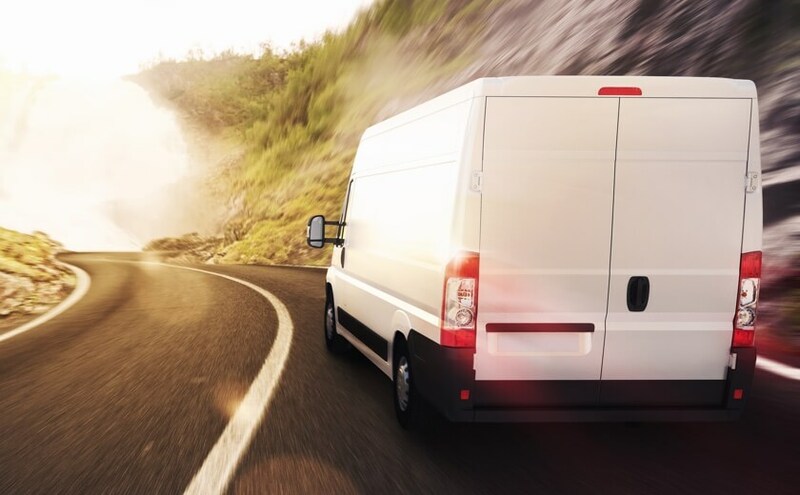 Whether it’s a passenger van, truck, or a car you need Commercial Auto insurance as it provides better protection and financial assistance than personal auto. The insurance will pay for the medical expenses, the cost of vehicle repair and legal costs associated with any accident during business travel. 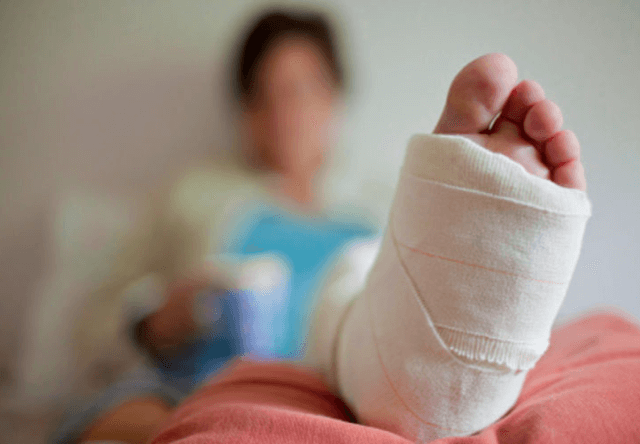 Workers' Compensation is a type of insurance that provides financial support in a form of medical benefits and wage compensation to employees who suffer from job-related illness and injuries. It is mandatory in most states and you need to carry it if you meet the minimum requirements in your state. If you don't do so your business may face fines. Medical Malpractice insurance is a type of Professional Liability insurance that protects medical professionals. 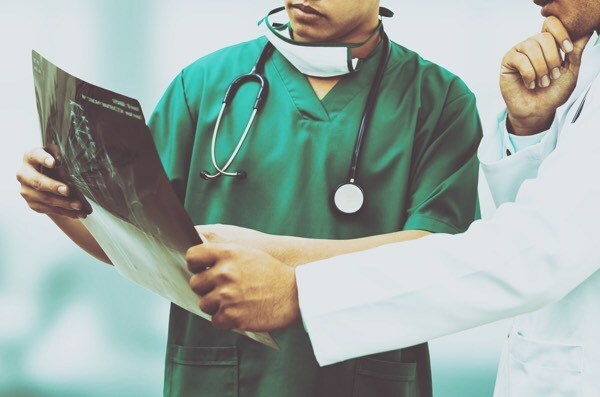 Protection is specifically from liability associated with wrongful practices that result in a patient’s injury or death. The insurance will pay for the legal and court fees as well as medical expenses and property damage. Why does my Diagnostic Imaging Center need insurance? Businesses in this industry are involved in image production of the patients that were referred to them by health practitioners. Examples of these establishments include computed tomography (CT-scan) centers, medical radiological laboratories, dental or medical X-ray laboratories, ultrasound imaging centers, and magnetic resonance imaging (MRI) centers. Your diagnostic imaging center needs insurance to protect your business from the many risks that your business can face. Without insurance, you’ll have to pay for the expenses like medical costs, property damage, lawsuits, and court fees. What risks do Diagnostic Imaging Centers face? Your property is at risk of getting burned, flooded or destroyed via natural disasters. Your employees could become sick or injured on the job. You’ll be responsible for the medical and rehabilitation expenses that result. 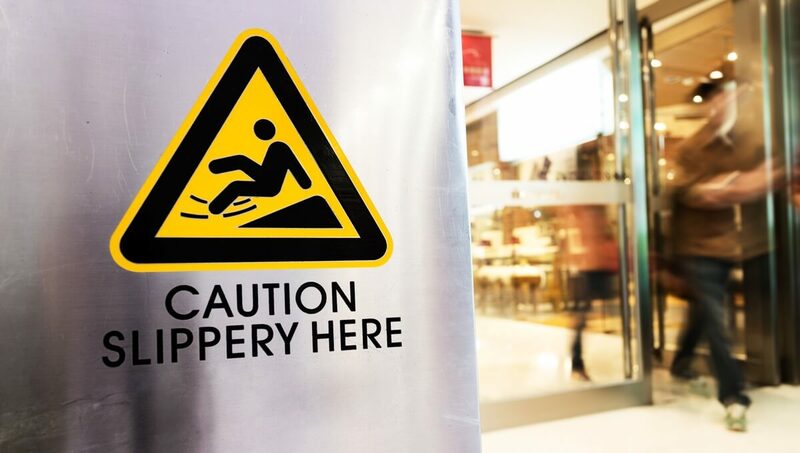 A customer could get injured from slipping on your property. You’ll not only be responsible for medical fees, but also for defense and court fees should the customer sue your business. How much does insurance cost for Diagnostic Imaging Centers? General Liability insurance costs about $400 annually. Business Owners Policy (BOP) costs about $900 annually. Commercial Property insurance is about $500 annually. To find out the cost of your insurance, apply online to get a quote or call our customer service representatives.